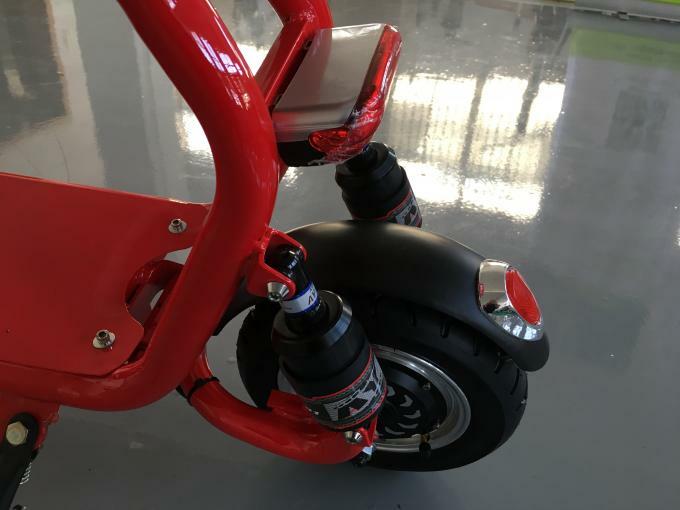 HALI, with a long duration of 45-50km per charge, national standard electric scooter, lithium electric scooter, very functional, can be equipped with front and rear seat if you want, is widely used on family's ordinary life. 1. 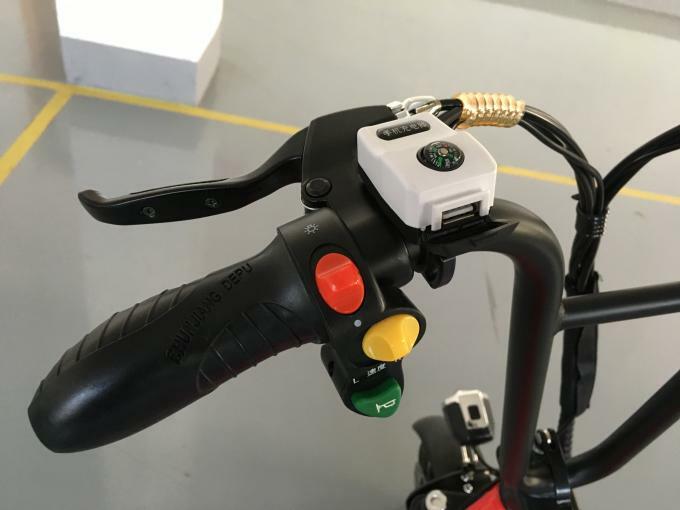 Are electric bikes 100% assembled well in stock ? 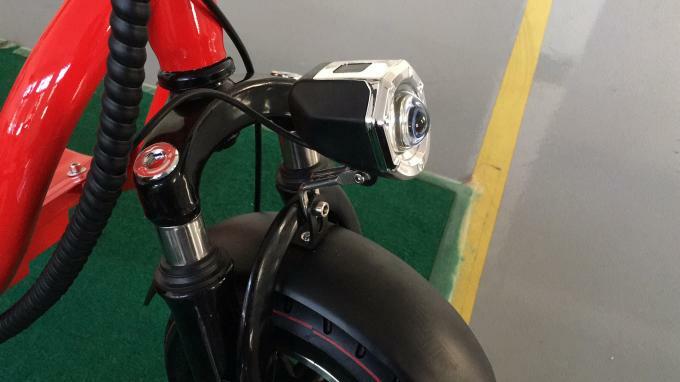 No, all electric bikes will be newly produced according to your orders. Absolutely YES. 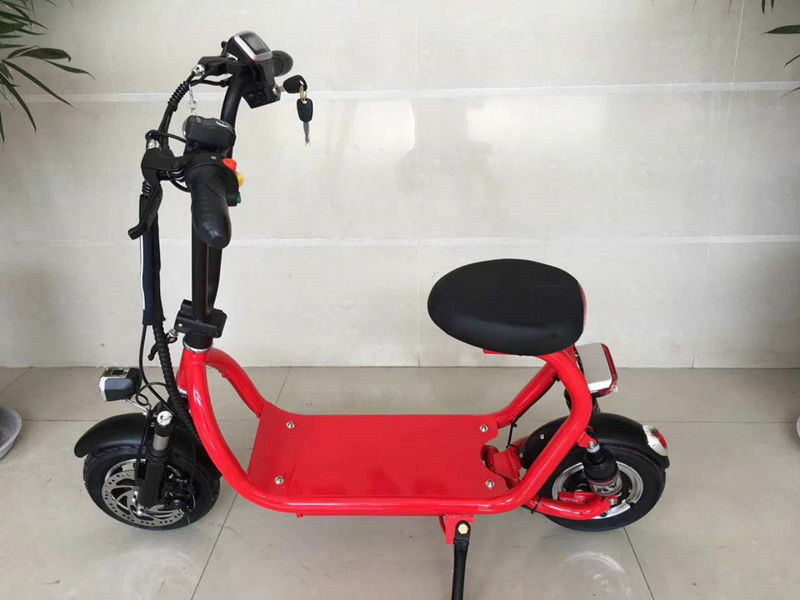 Our company has been specialized in Electric bikes for more than 10 years. Every year, we will push new models to the markets, which is totally in new and unique design. 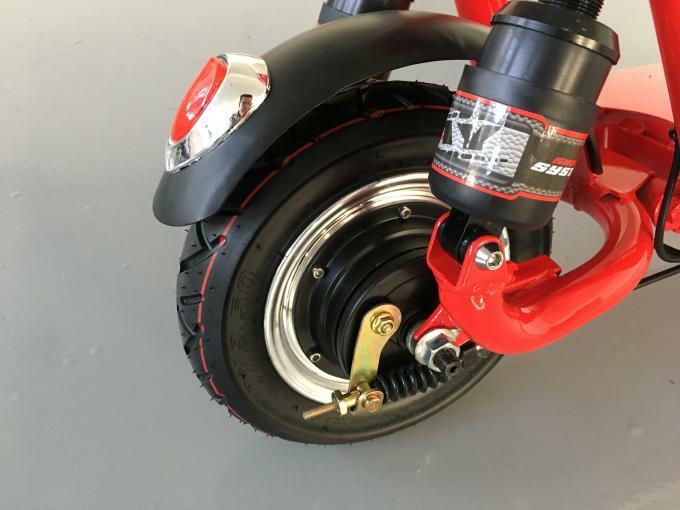 All of our partners are very happy to cooperate with us because they don't need take time to find and try other suppliers if their customers are tired with old models.